The necklaces look so good! They lift your outfit to the next level. And this one in sterling silver, rhodonite, and blue quartz is very on-trend. The combination of highly contrasting colors achieves great luminosity. 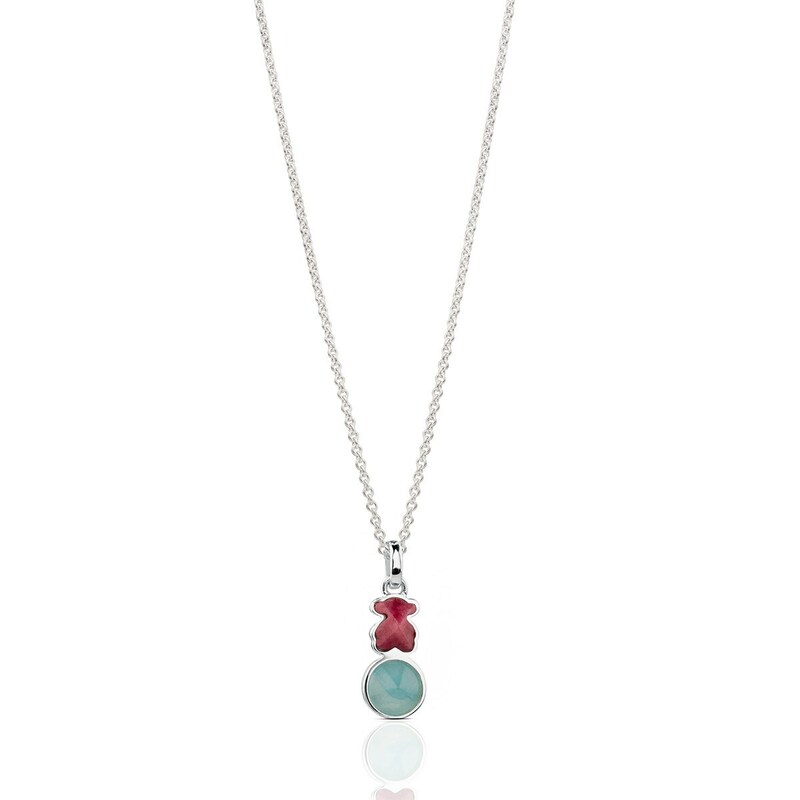 TOUS Tack Conica necklace in sterling silver, rhodonite and blue quartz.